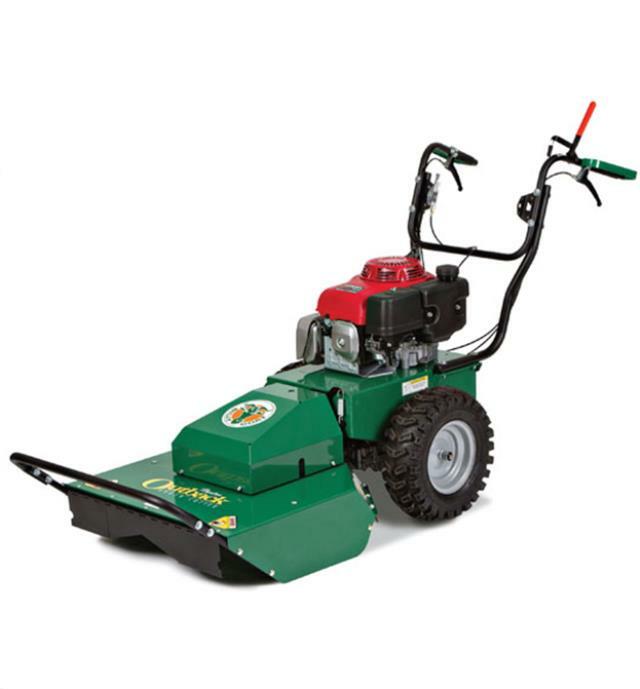 When comparing prices on self propelled weed mower rentals in San Jose, Gilroy and Santa Cruz, ask about sales tax and environmental fees. 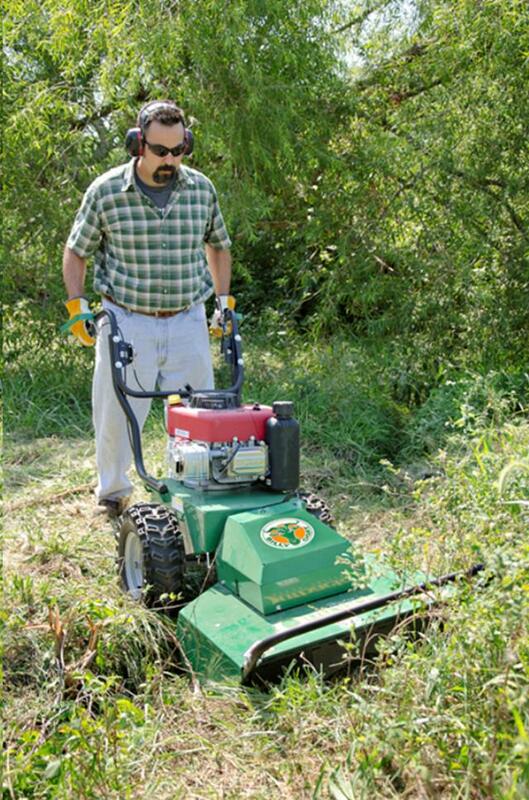 Cuts through dense brush, grass, and weeds over 6-ft. tall, as well as saplings up to 1-1/2" dia. and most other vegetation at the rate of 2/3 acre per hour. 3-speed limited-slip transaxle with reverse has no linkages between the transmission and differential, to help eliminate snags. Angled rear discharge deck eliminates packing and wind rows. 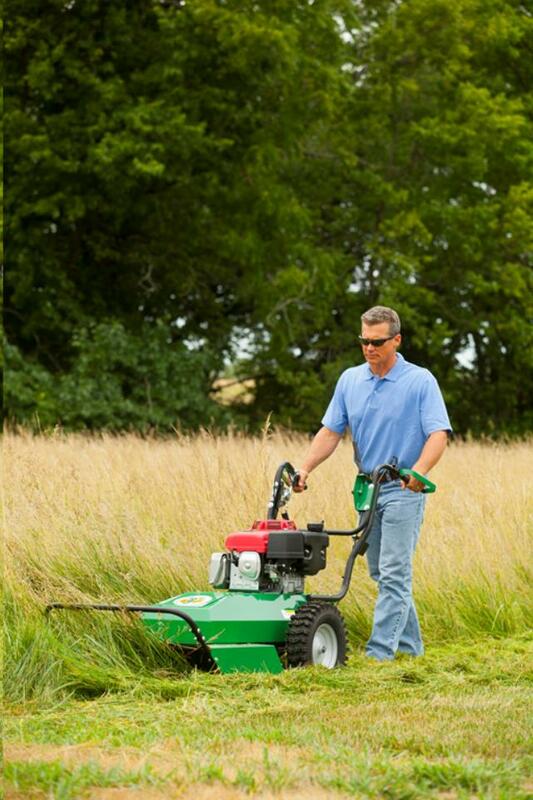 * Please call us for any questions on our self propelled weed mower rentals in San Jose, Campbell, Salinas, Santa Cruz, Watsonville, Morgan Hill, Hollister, Santa Clara, Gilroy, Milpitas Sunnyvale, Fremont, Salinas, the Greater Bay Area and the Monterey Peninsula.